Writing, sewing, crazy quilting and embroidery are some of my favorite activities. 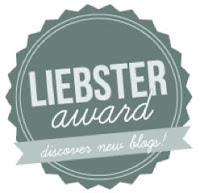 This blog will be my tool to set my goals, share my progress, and make each day a step closer to achieving my dreams. 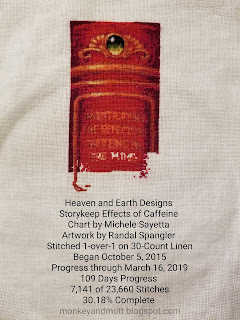 892 stitches were added to my Heaven and Earth Designs Storykeep Effects of Caffeine cross-stitch project since the last SAL update. The author's name is being filled in now: I. M. Draggin. Randal Spangler's artwork that this piece is based upon is here. This is how it looked on March 17th. 8,033 of 23,660 stitches are now complete. The project is 33.95% complete. Page 1 is 100% complete. Page 2 is 26.93% complete. I do hope you will stop by to see what the other SAL (stitch along) participants are working on! Steph and LucyAnn are taking a break at the moment. If you are interested in joining, contact Avis. More details are on her blog. Links to the other blogs are below. We are all in different time zones, so if a post is not up yet, please check back later. Thank you for visiting! Our next update will be on April 28th. 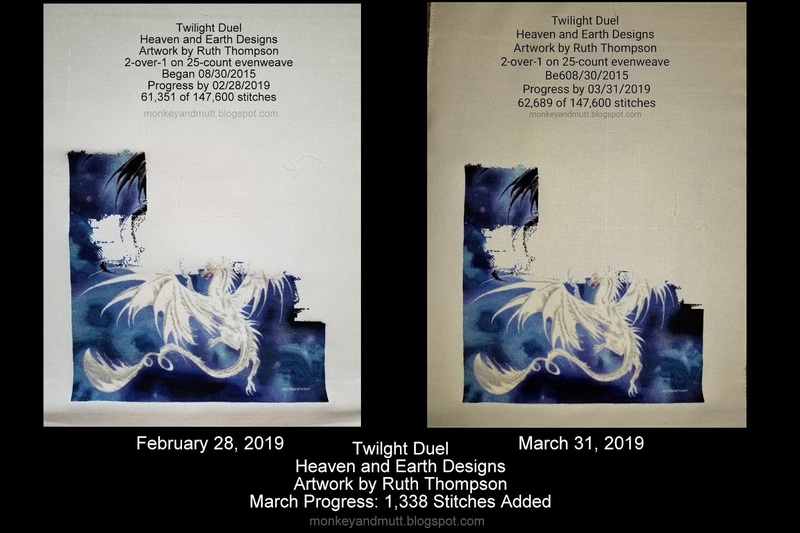 1,338 stitches were added to Twilight Duel in March. This is how it looked on March 1, 2019. 61,351 of 147,600 stitches were complete. This is how it looks now. 62,689 of 147,600 stitches are complete. I generally try to take a photo on the 30th of the month, as I began the project on August 30, 2015. However, I finally had some time to work on it on the 31st this month. 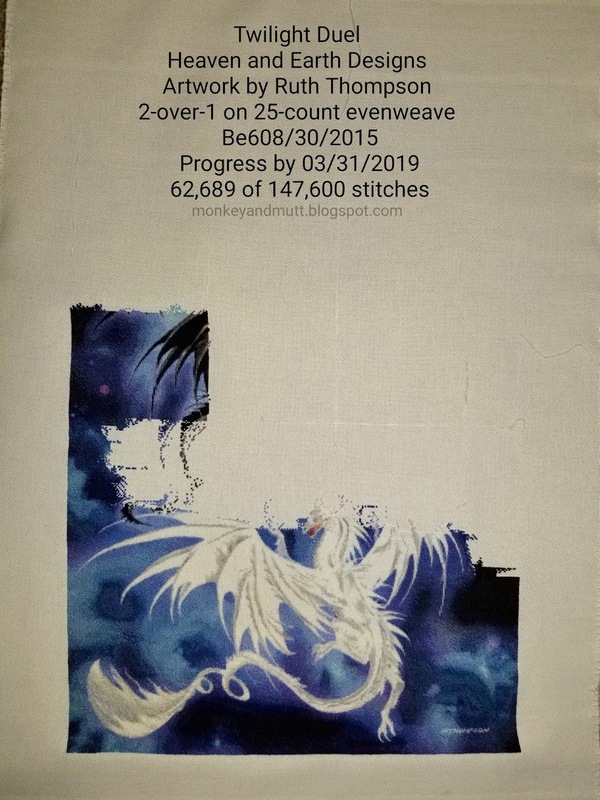 Here is a photo of it on the frame at the end of March 30th with 62,221 stitches. 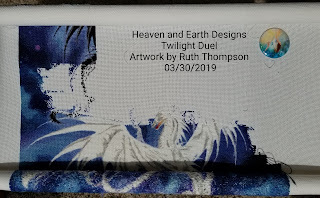 This Heaven and Earth Designs (HAED) Twilight Duel cross-stitch project is my focus piece for the Stitch Around the World Challenge (SATW 2019) through the Stitchtalk HAED Challenges Facebook Group. Some participants have already completed the challenge and are going for a second trip! With my family life and work schedule, I am hoping to make it just half way around the world. We'll see... There are 22 legs in the journey. I finished legs 1 & 2 in January, as seen in this post. Leg 3 was completed in February, as seen in this post. Leg 4 of the trip is still in progress. There are 3,727 km (stitches) between Turin and Brindisi. 2,917 stitches are complete and I have 810 to go. April's update should complete Leg 4 of the journey and I should have a page finish to share - completing the 2nd row of the project! I hoped to share this last Tuesday, but was unable to download photos from my email and blogger would not let me upload photos. Thankfully, things are working properly now! 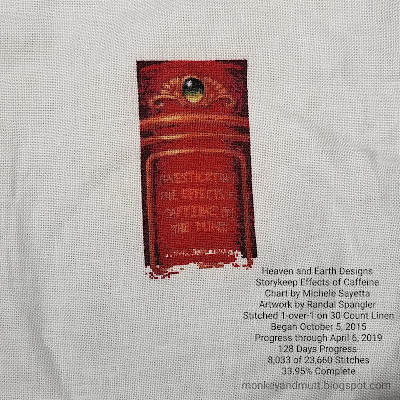 My Take A Stitch Tuesday (TAST) Stitches are being added to a few of the UFOs (unfinished objects) on my list for the 2019 UFO Challenge. The seam above was created using three TAST Stitches. 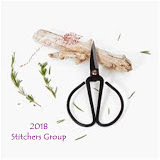 Stitch 3: Buttonhole Stitch was added with green perle cotton floss to create flower stems. Stitch 7: Detached Chain Stitch - Pairs of detached chain stitches were added using the same thread to create leaves. Stitch 11: French Knots were added at the top of each stem with 2 strands of red embroidery floss to create tiny flowers. 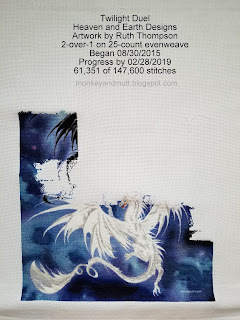 Stitch 4: Stem Stitch Project #6 was selected to complete in February for the 2019 UFO Challenge. 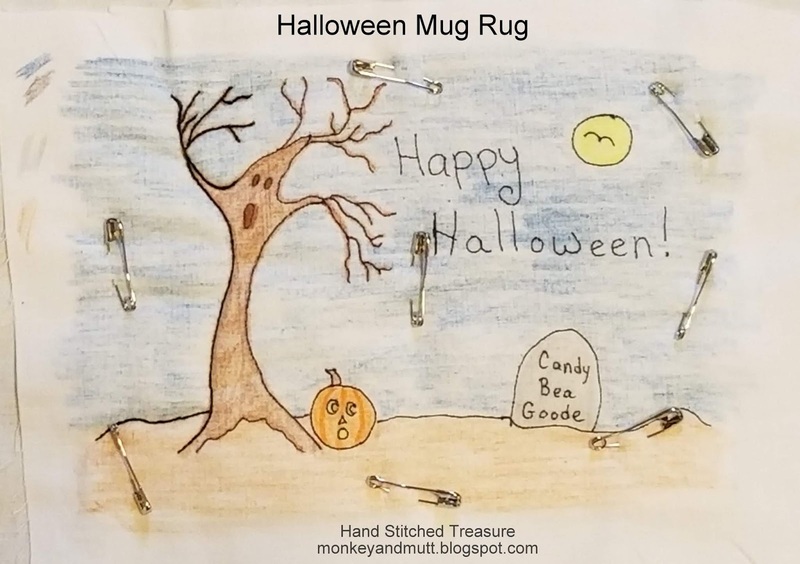 My project #6 required me to finish quilting a Halloween Mug Rug with a stem stitch before adding binding. The stitching is now complete! 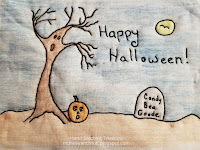 Below are links to a few of my favorite works incorporating these 4 TAST stitches. 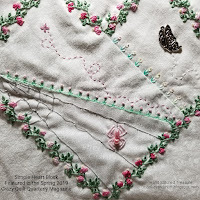 Buttonhole Stitch and Detached Chain Stitches - I love the combination of these stitches to create a seam of flower stems, leaves and flower petals on the 2nd seam of my January 2017 Crazy Quilt Journal Project (CQJP) block shared in this blog post. French Knots - I love the way they worked in a monogram and as a blanket of snow in works you may find in this blog post. Stem Stitch and Detached Chain Stitches - The combination of these two stitches on the seam shared in this blog post is one of my very favorites. I also love the stem-stitched words added to the quilt shared in this post that I made for someone dear that battled breast cancer. 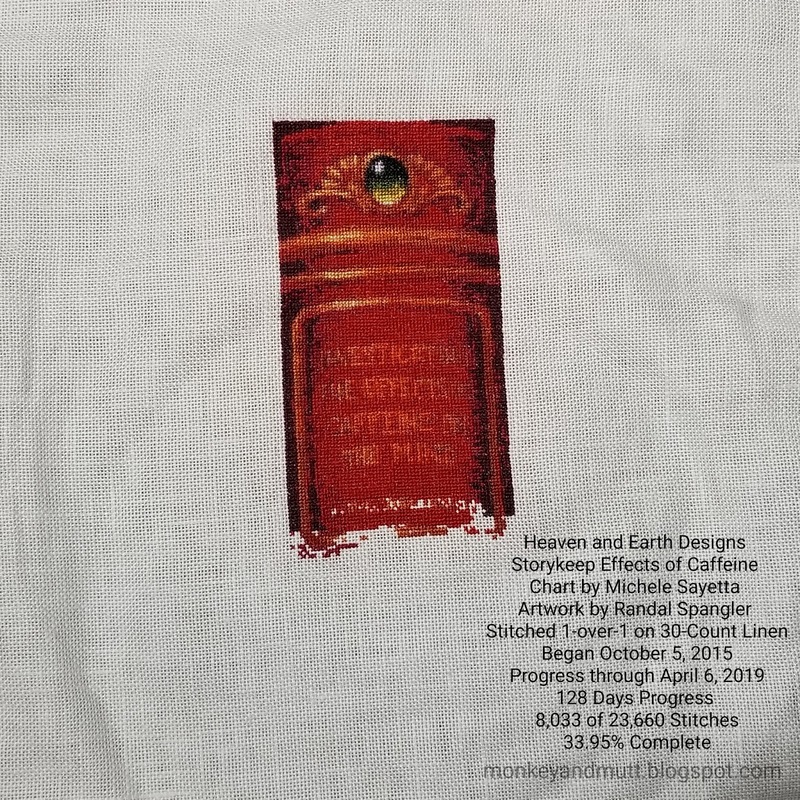 750 stitches were added to my Heaven and Earth Designs Storykeep Effects of Caffeine since our last SAL update. 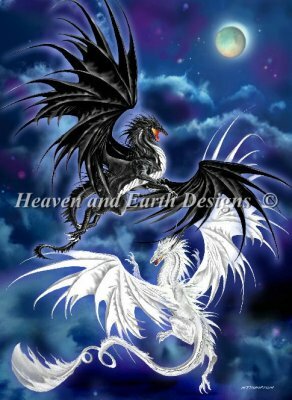 (You may see the artwork this piece is based upon here.) Page 1 is complete and I am working on page 2. The section I am working on now is adding "THE MIND" to the title. I love artwork by Randal Spangler and can barely wait to get to the dragon - which starts at the bottom of this page. This is how it looked in our last update. 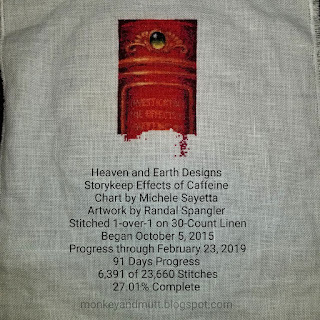 February 24 - March 16th: Stitched 16 days for a total of 6.73 hours. 7,141 of 23,660 stitches are complete. Page 2 is 12.49% complete. 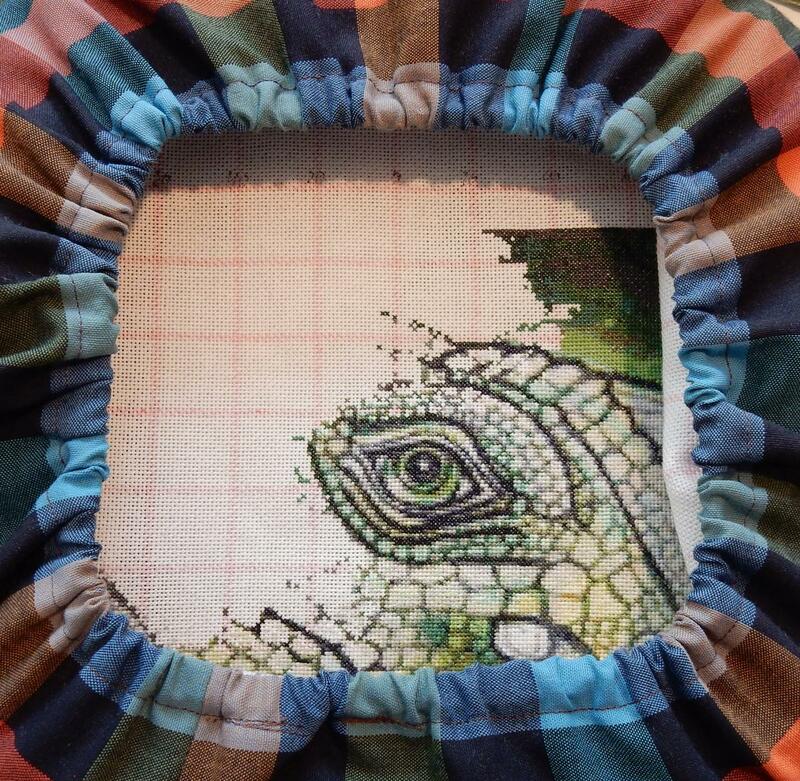 I love seeing the diversity of projects being worked on by all of the participants of this Stitch Along (SAL.) I do hope you will stop by to see their work. We are all in several different time zones, so if a post is not up yet, it should be up later in the day. If you would like to join, check in with Avis. Thank you for visiting! Our next update will be on April 7th. March feels like it arrived so quickly this year! February was another busy month. 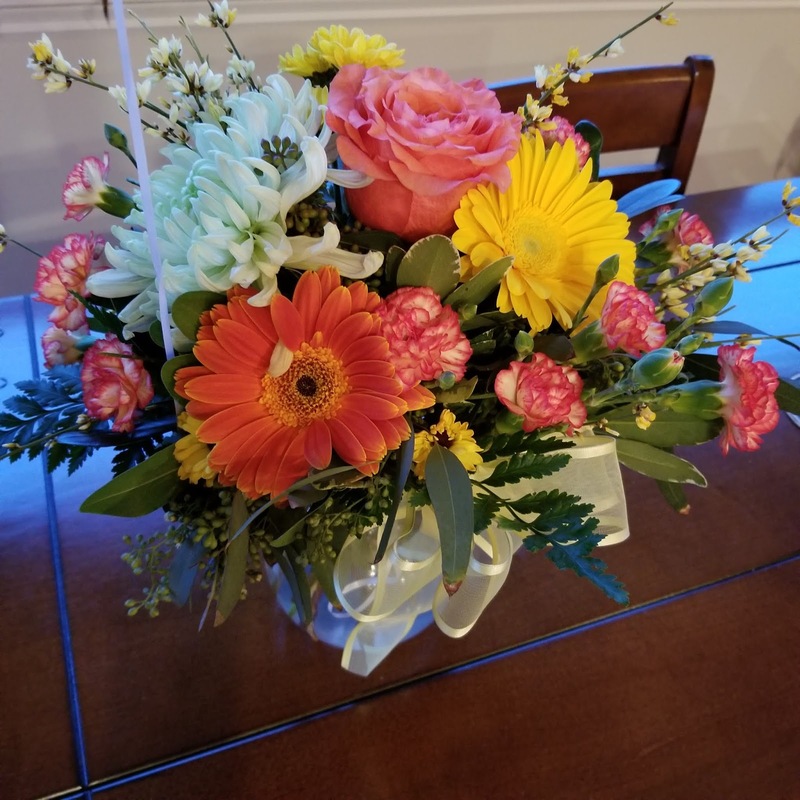 One highlight of the month was receiving this lovely bouquet of flowers from my husband. Another delightful surprise was visiting Pin Tangle and seeing that Sharon encouraged new crazy quilters to check out the article in the Crazy Quilt Quarterly featuring my simple heart block. 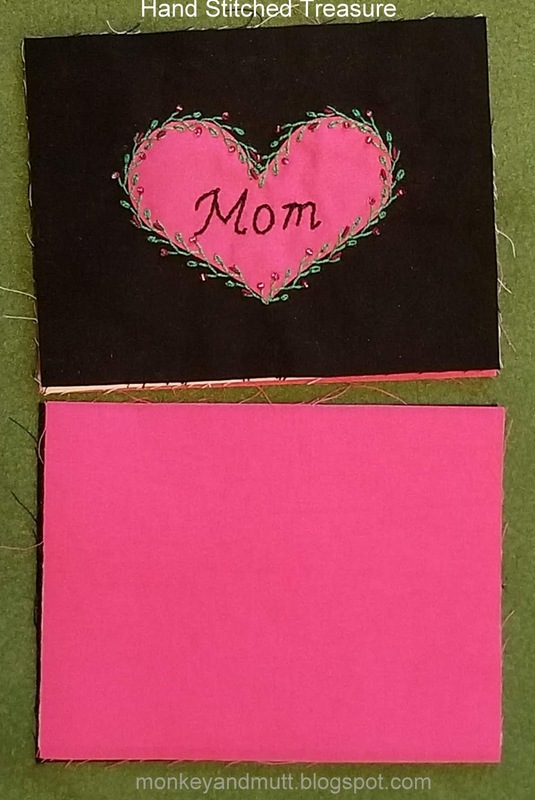 My crafting time consists of a bit of stitching during my lunch break at work and some time on the weekends. Once again, most of it was spent cross-stitching. Twilight Duel had 1,767 stitches added - finishing page 14! Fractal White Tiger had 979 stitches added. Storykeep Effects of Caffeine had 1,201 stitches added. The March 17th update will include a page finish! 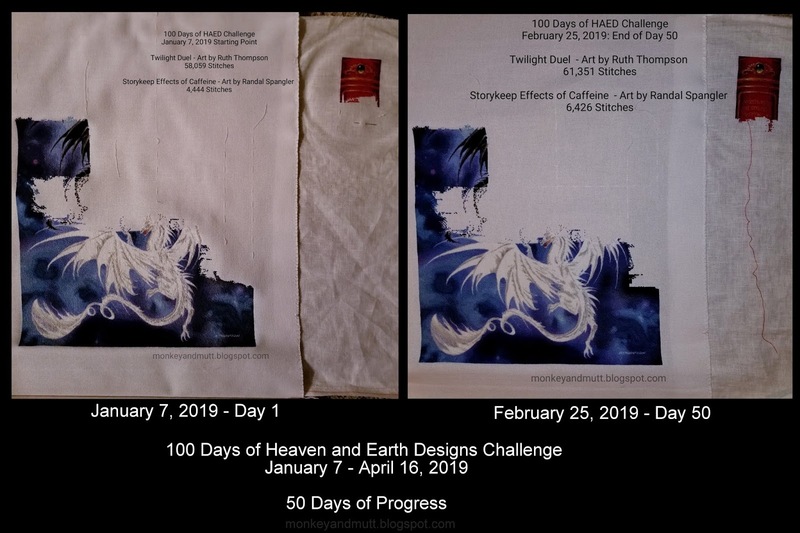 To be honest, I was not sure if I would manage to keep up with the 100 Days of Heaven and Earth Designs (HAED) Challenge to add at least 5 stitches to a HAED project for 100 consecutive days. February 25th was Day 50. 5,274 stitches were added the first half of the challenge. 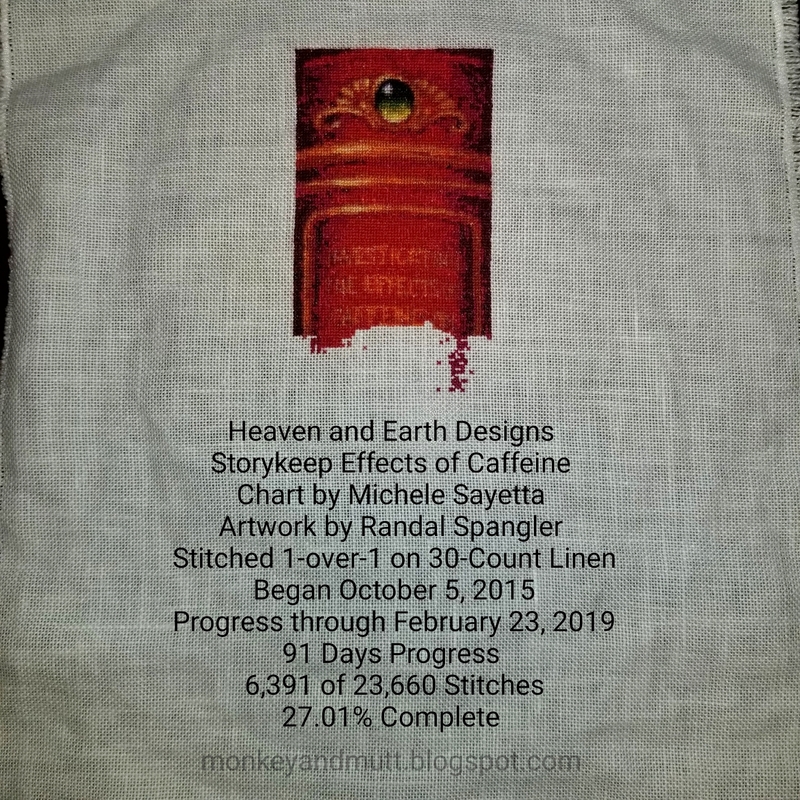 My daily stitches added have ranged from 5 to 528 a day, with an average of 105 stitches a day. 1. Add 5 stitches a day to Twilight Duel or SK Effects of Caffeine. 2. 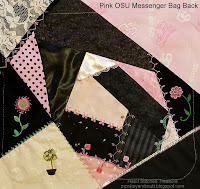 Begin working on my Crazy Quilt Journal Project Blocks. 3. 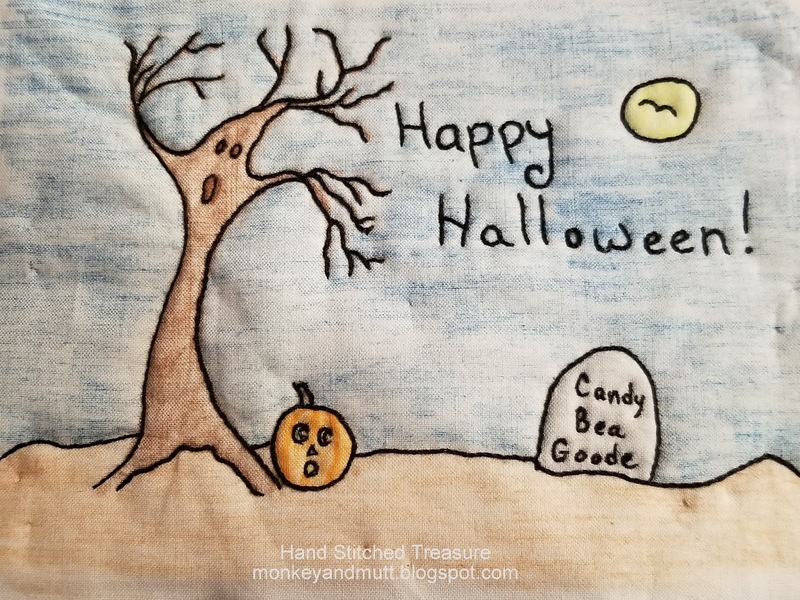 Catch up on a few Take a Stitch Tuesday (TAST) stitches. 4. Work on a few Christmas gifts. 5. Spend International Hermit & Stitch Weekend (IHSW) working on Fractal White Tiger. 6. Work on my UFOs for the UFO Challenge. My list is here. This little frog Veronica drew is too cute! My name is Renee, I am a wife and a mother of two. 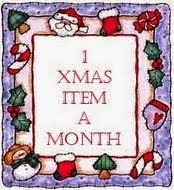 I love crazy quilting, cross-stitch, embroidery, writing and blogging. 46990 / 46990 stitches. 100% done! 62689 / 147600 stitches. 42% done! 33508 / 174300 stitches. 19% done! 7809 / 23660 stitches. 33% done! Was woman-dog once called girl-dog? ART - just do it!